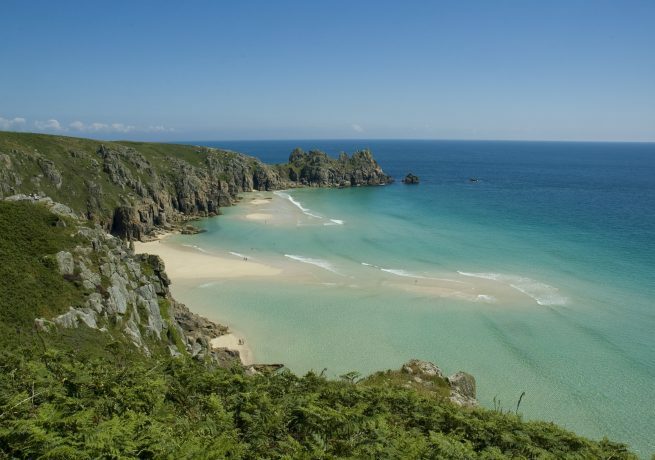 A challenging fast-paced tour that shows the highlights of Cornwall. Covering over 300 km, this 4 day Road Tour is one of the most challenging holidays we offer. This really is for serious cyclists who are used to 100km days and don’t mind a good proportion of that being uphill. For longer tours, try our 8 Day Road Tour or the 6 Day Road Tour. Cycle hire: Add £60 per person. Check in for your first night’s accommodation at Wadebridge Bed and Breakfast in the north Cornish town of Wadebridge. In the afternoon you are free to explore the abundant independent shops and cafés of Wadebridge, or you could stretch your legs by cycling the local lanes. If you are hiring a cycle for the tour, we will get you set up and make all the necessary adjustments in the afternoon of your arrival, to ensure you are ready to go in the morning. The longest day on the tour couldn’t get off to a tougher start. Just outside Wadebridge is the 28% incline at Hustyn Hill. (Please note in wet conditions this hill is uncycleable – an alternative route is suggested in your briefing.) 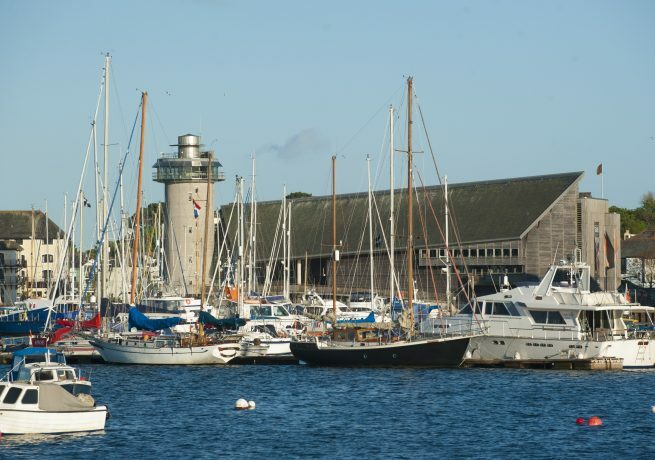 Bear in mind that after you’ve conquered it, the rest of the route to Falmouth is relatively easy going in comparison, with great terrain through Ladock to Truro and a ferry crossing at the River Fal, a great opportunity to pause and enjoy the views over the Carrick Roads. Leaving Falmouth and its maritime industry, you’ll head through beautiful villages on The Lizard Peninsula before the terrain increases in difficulty across to Mullion Cove and up to Helston. Then, from Helston it is a relatively short ride down to the fishing village of Porthleven, and your accommodation for the evening, which is perched right on the edge of the harbour. Despite being nearly 20 miles shorter than the previous day’s riding, the Porthleven to Portreath route certainly isn’t any easier. Hugging the coastline, you will take in some of the most beautiful sights Cornwall has to offer, from Marazion and its breathtaking views over St Michael’s Mount and Mount’s Bay, to Penzance and the nearby town of Newlyn. Continuing around the coast you pass through the hamlets of Mousehole, Lamorna and Porthcurno before visiting England’s most westerly point, and a mecca for cyclists: Land’s End. Emerging from St. Just, the route then takes you through National Trust land at Rosemergy, Porthmeor and Gurnard’s Head to the village of Zennor. After a hard morning cycling the route doesn’t ease up from St Ives to Hayle. Fortunately the rugged north Cornish coastline is beautiful and will inspire you to carry on the final leg of the day from Gwithian to Portreath. The Portreath Arms The Portreath Arms Hotel is a small, traditional, family-run hotel located in The Square at the centre of historic Portreath. The hotel has a bustling public bar and lounge – a traditional meeting place for locals. The Portreath Arms Hotel serves an excellent choice of home-cooked food, freshly prepared from locally sourced ingredients with local fish and crab a speciality. 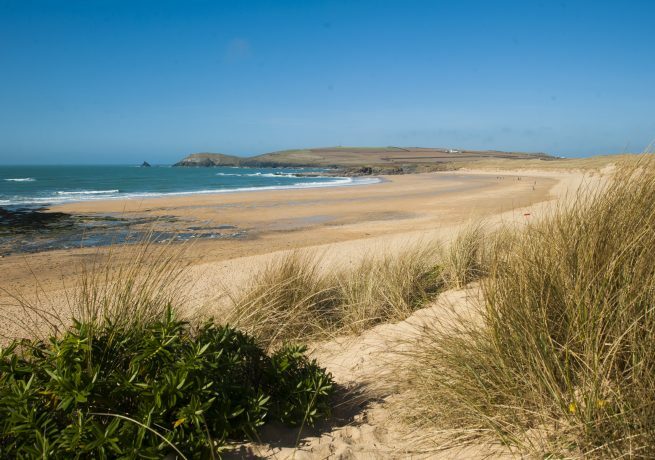 In the morning you’ll pass through some of Cornwall’s best surfing beaches as Porthtowan, Perranporth, and the sandy dunes of Holywell Bay line up along the coast road into Newquay. Moving slightly inland, you’ll follow the contours of the north coast through Porth, St Eval and St Merryn before a tricky ride to the beautiful town of Padstow, where plentiful restaurants line the harbour, including Rick Stein’s Seafood Restaurant and Paul Ainsworth’s No 6. Having now covered nearly 300 kilometres in three days there is no better opportunity to treat yourself to a good meal before the easy ride south to St Columb Major. Then it’s the final push for home over splendid, if hilly, countryside arriving in Wadebridge where we recommend you give yourself a large pat on the back! 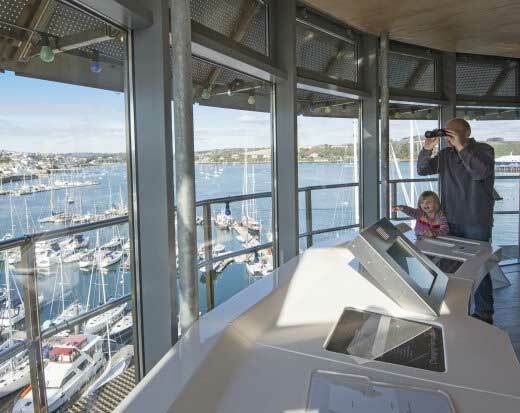 Telling the story of Cornwall’s maritime heritage, the harbourside museum in Falmouth features more than 15 galleries, interactive exhibitions, maps, and memorabilia. 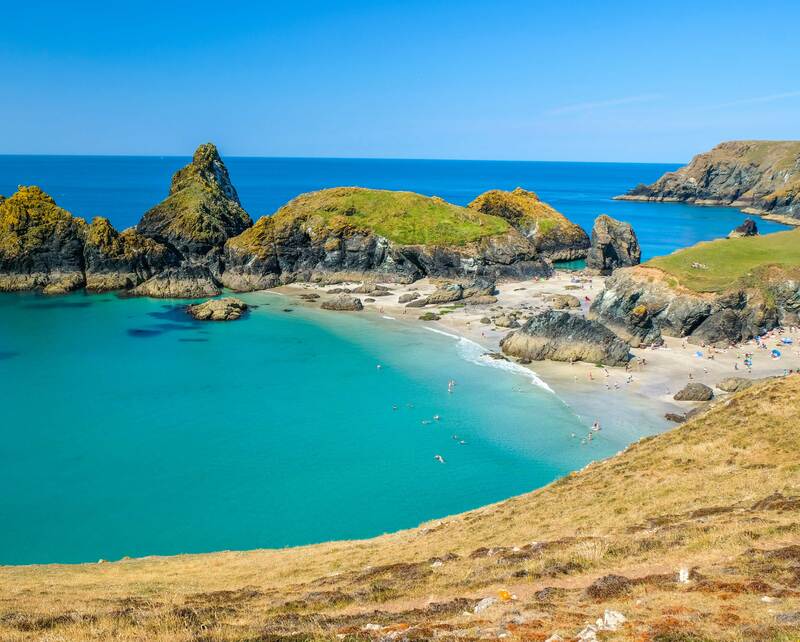 Golden sand, turquoise blue water, and dramatic cliffs make Kynance Cove one of the most picturesque spots in the county, and well worth a visit. 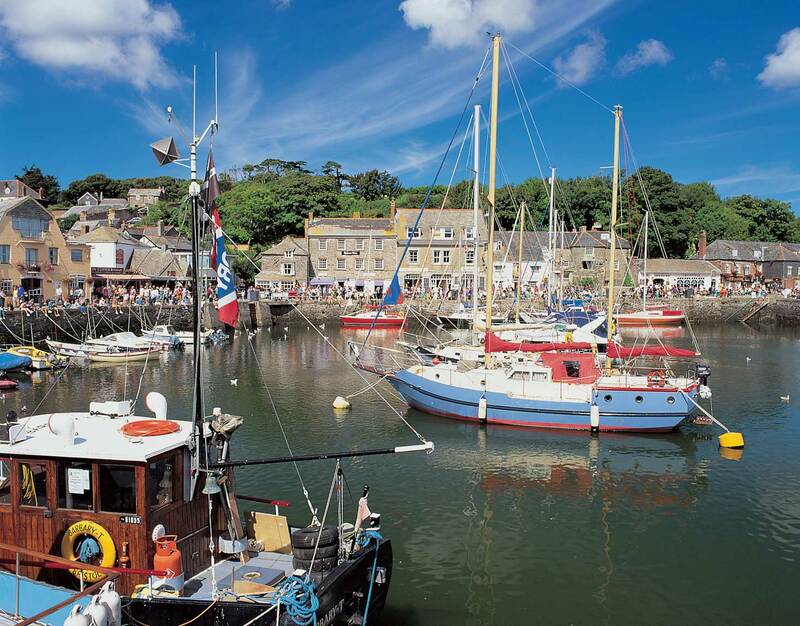 This charming fishing town is surrounded by sandy beaches, and is renowned for its award-winning restaurants, owned by the likes of Rick Stein and Paul Ainsworth.